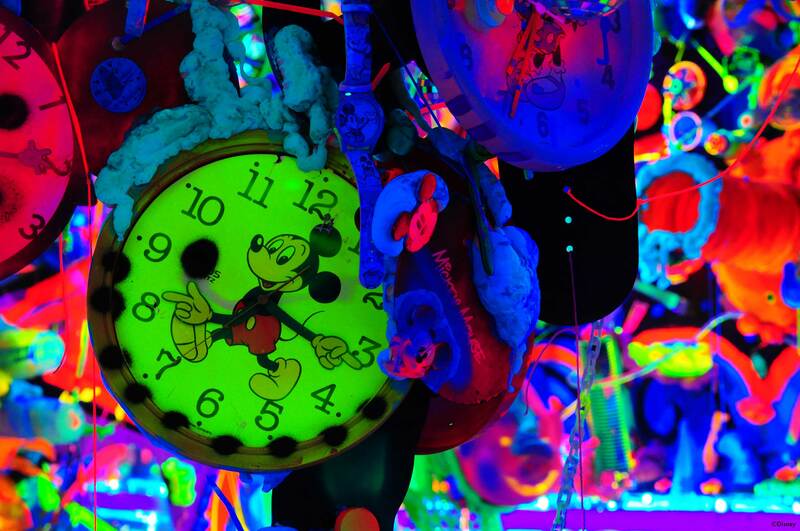 "Mickey: The True Original Exhibition" promises to let fans experience 16,000 square feet of Mickey and art like they've never seen before when it opens in New York City in November. NEW YORK -- In honor of his 90th anniversary, Mickey Mouse is getting his own art exhibition. When it opens in New York in November, "Mickey: The True Original Exhibition" promises to let fans experience 16,000 square feet of Mickey and art like they've never seen before, Disney announced Monday. "We will be highlighting certain chapters of Mickey's history," exhibit curator and designer Darren Romanelli explained. "We'll have a mix of artists past, present and future and we will have archives and contemporary art." Artist Shinique Smith said her Mickey sculpture for the exhibition will be comprised of plush toys -- "all the things you want to hug," she teased. "Mickey Mouse is a true original because he is so cool. He walks through the world with a swagger - he is a hero to me," Smith said. "I hope everybody leaves this exhibition feeling inspired -- tapping into old memories, making new memories. There's literally something for everybody," Romanelli added. Tickets are on sale now at disney.com/mickeytrueoriginal.